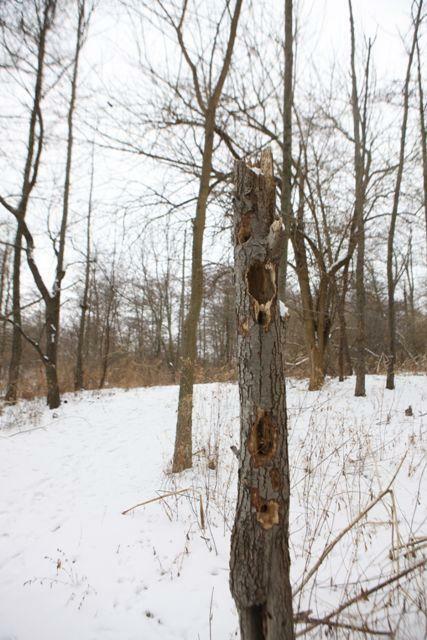 Many private landowners have created native habitat on their property. See here for an interactive map of some of those who have registered their native habitat. The CLC partner organizations listed below promote the use of native plants and natural habitats on private landscapes. Become involved in the natural landscaping movement in your community. Join one of the organizations listed, or start your own organization, and tell CLC about it. The first four organizations are founding partners. 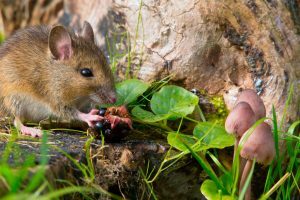 For people in Chicago and Cook County who are seeking advice on establishing native habitat on their property, please contact the University of Illinois Extension. Look for the “Contact Us” information in the right-hand bar. Valerie Kehoe is the primary contact for this program. People in Oak Park/River Forest area could get involved with West Cook Wild Ones. For those in Chicago or Cook County who already have native habitat installed on their property, and who wish to participate on the Chicago Living Corridors map, you can also connect with the U of I Extension, or one of our other participating partners (Illinois Audubon Society Birds and Butterflies Sanctuary program, West Cook Wild Ones, or other organizations Check your habitat against the criteria listed for inclusion. 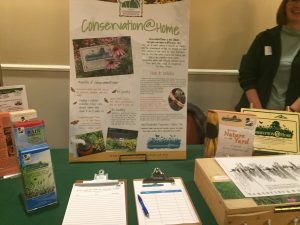 Citizens for Conservation is a 48-year-old volunteer organization in the Barrington area whose mission is “Saving Living Space for Living Things through protection, restoration, and stewardship of land, conservation of natural resources and education. Our Habitat Corridors program promotes planting native plants and earth-friendly yard practices. Knowledgeable volunteers make complimentary visits to home properties in the northwest suburbs to provide recommendations. Our annual native plant sale, held the first weekend of May, provides a huge selection of local ecotype forbs, grasses, shrubs and trees. Our websites, Citizensforconservation.org and Habitatcorridors.org provide many resources for individuals. 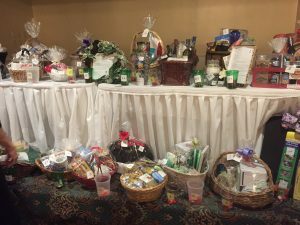 Most of our members are in McHenry County. West Cook Wild Ones and Northern Kane Wild Ones promote the use of native plants and natural landscapes. Barrington Area Conservation Trust preserves our community’s rare and exceptional open spaces for current and future generations. Preserve open spaces in perpetuity through working with homeowners on conservation easements. Restore habitat at our nature preserves and spread the word to community members. Furthering local, regional and national conservation efforts that are vital to our future. Inspire our future environmental stewards through high school programming, summer internships, and teen board. The Conservation Foundation is a non-profit land and river protection organization founded in 1972. The support of more than 3,500 members and 500 volunteers helps us carry out our mission to preserve and restore open space and natural lands, protect rivers and watersheds, and promote stewardship of our environment in DuPage, Kane, Kendall and Will Counties, Illinois. 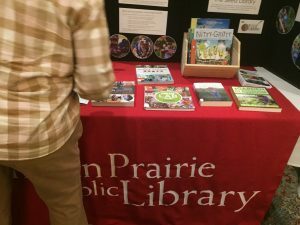 The Conservation@Home program in Cook County is a unique joint partnership with the Forest Preserves of Cook County and University of Illinois Extension. 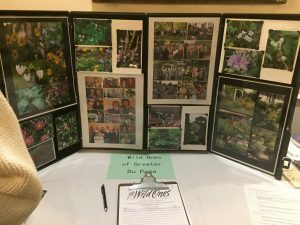 The goal is to bring native habitat beyond Forest Preserves borders and promote healthy, sustainable, native landscapes to residents, schools, and communities in Cook County. Explore the natural beauty of Cook County for an hour, a day or even a night. When you’re surrounded by 70,000 acres of prairies, woodlands, wetlands and savannas, there’s no better place to feel free. In the Forest Preserves of Cook County, create your own adventure on trails, at nature centers and campgrounds, and much more. Extension is founded on the belief that knowledge can change lives. Through practical education we help individuals and businesses solve problems and develop skills to positively impact their future. Under the value statement of Appreciating and Improving the Environment,specially trained volunteers can provide free unbiased research-driven information to residents within their communities. This can be a contributing factor in protecting our environment by preventing unnecessary pesticide and fertilizer use, and providing native and more-suitable plant choices that ultimately provide a habitat for local wildlife and help preserve the local ecosystem. The Illinois Audubon Society was established as an independent, state-wide, educational and scientific organization in 1897. It is Illinois’ oldest non-profit conservation organization. 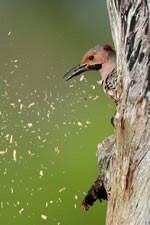 Today’s Illinois Audubon Society operates as a land trust. 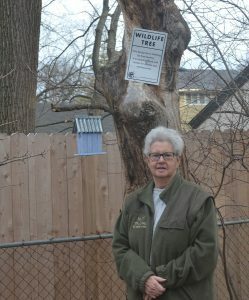 The Society’s mission is “to promote the perpetuation and appreciation of native flora and fauna of Illinois and the habitats that support them.” Fundamental to this end are the control of pollution, the conservation of energy and all natural resources, a sound ecological relationship between human populations and their environments, and the education and involvement of the public in such efforts. The Bird and Butterfly Sanctuary Certificate program furthers this end by encouraging private landowners to use native plants and practices which reduce water consumption and the use of pesticides and fertilizer. The Society believes that private landowners have the ability to increase native plant diversity, and in doing so restore habitat for wildlife. 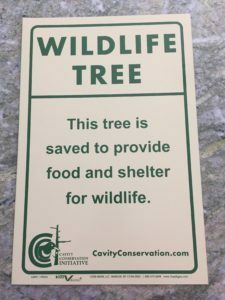 The Land Conservancy of McHenry County, a non-profit land trust, has been preserving and restoring natural areas since 1991. Over 2,000 acres have been saved and are cared for with the help of almost 1,800 volunteers. 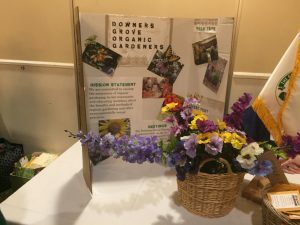 Public programs and events are held to celebrate our connection to the land and community while providing valuable education opportunities. The Natural Land Institute, an accredited land trust, is a 501(c)3, not-for-profit land conservation organization based in Rockford, Illinois, which has preserved and protected more than 17,300 acres of natural land in Illinois since 1958. NLI’s current service area covers twelve counties: Winnebago, Boone, northern DeKalb, Ogle, Lee, Bureau, Henry, Rock Island, Whiteside, Carroll, Jo Daviess and Stephenson Counties. NLI currently owns 26 preserves (2,728 acres) and holds 49 conservation easements (3,817 acres). 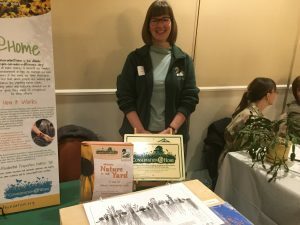 There are five full-time and one part-time staff with nearly 200 volunteers per year to help carry out their mission to create an enduring legacy of natural land in northern Illinois for people, plants and animals. For more information: www.NaturalLand.org. Openlands – Founded in 1963, Openlands protects the natural and open spaces of northeastern Illinois and the surrounding region to ensure cleaner air and water, protect natural habitats and wildlife, and help balance and enrich our lives. Is your organization not listed above, but is helping private landowners to support pollinator populations, conserve clean water, increase biodiversity and restore soil? We would like to hear about it. Please contact us at info@chicagolivingcorridors.org. 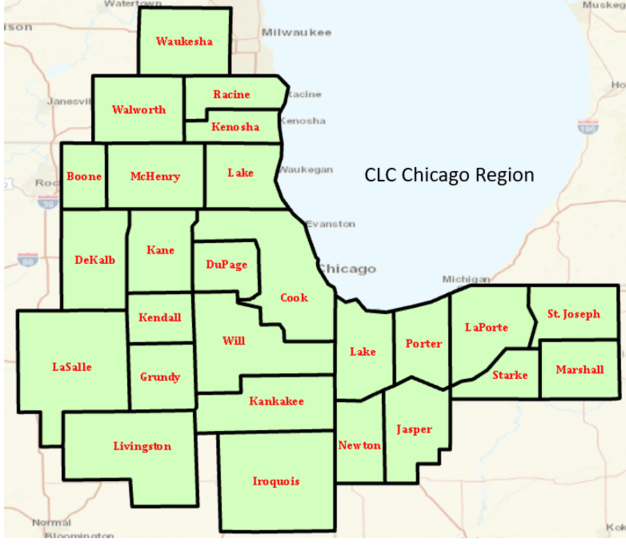 The CLC support region includes the counties in Wisconsin, Illinois and Indiana listed below. The Chicago Living Corridor Alliance is an umbrella organization comprised of not-for-profits dedicated to the furtherance of native habitat. It prov ides private landowners with inspiration and resources to help them support pollinator populations, conserve clean water, increase biodiversity and restore soil. Inspired by Doug Tallamy’s vision of a Backyard National Park, we believe private landowners have an important role to play in reversing the negative impact of ecosystem loss and fragmentation, land and water pollution, and climate change. How To Get Involved. One way is to add native habitat to your property. Another is to volunteer on a natural habitat project in your community. 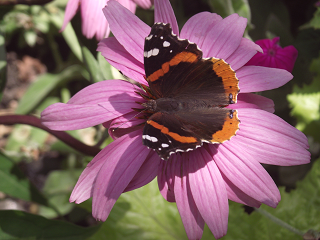 It can be a small project like a butterfly garden, or a larger natural area restoration project. It can be for a residential property, a private protected land or a commercial property. 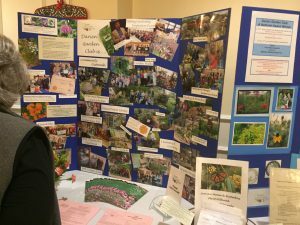 See the CLC Participate page for a description of organizations that can help you get started with your property, and that have volunteer opportunities in your community. For a map of private landowners committed to this mission, go to the CLC Map page. 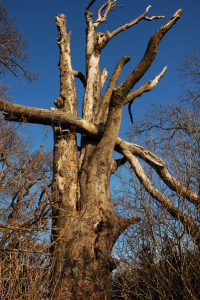 Are you a private landowner who has already converted land to a natural area? See the Map page and join a group near you, to get your property registered and added to the map. Also check out our Resources section that provides information about getting started with a native plant garden, criteria needed to qualify for getting a property on our map, and many other resources for helping you. Find resources for purchasing native plants on our Directory of Native Plant Nurseries & Landscapers, & our list of Native Plant Sales!